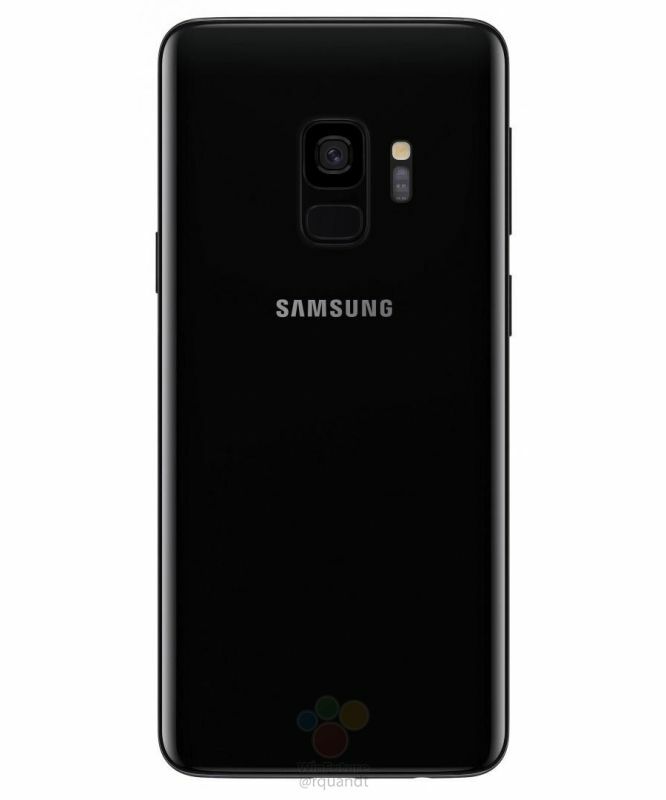 Leaked: Samsung Galaxy S9 before the World sees it Officially Images & Design: – Samsung is as of now in full swing to show off its next flagship Galaxy series, the S9 which is regarded as the important feature and contents of the smartphone Samsung Galaxy S9. 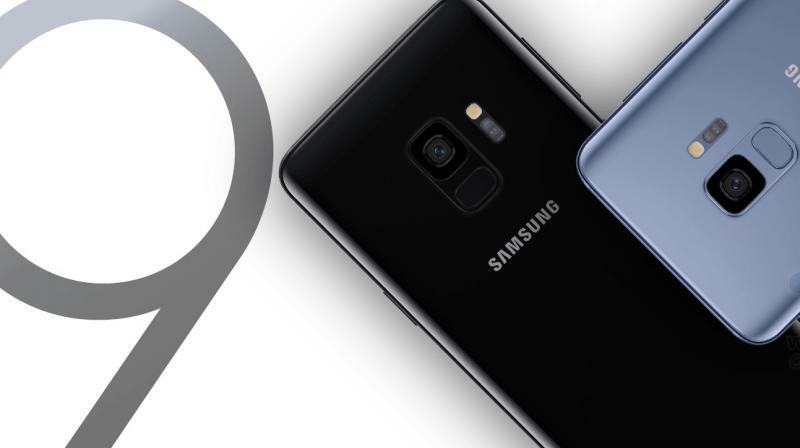 The smartphone Samsung Galaxy S9 is likely to be displayed at an upcoming event in Spain during the MWC 2018 and it is the same place where the gadget Samsung Galaxy S9 will be also going to launch. 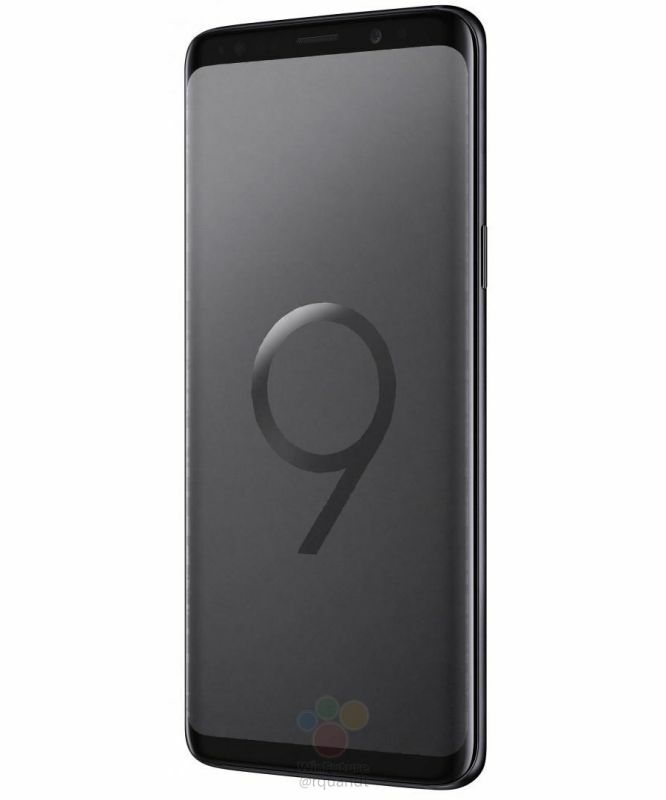 Though, as per a report coming from the online media sources, the entire specifications and press photos are also going to come out in an open segment — thanks to a leak which actually goes viral of the Samsung Galaxy S9. 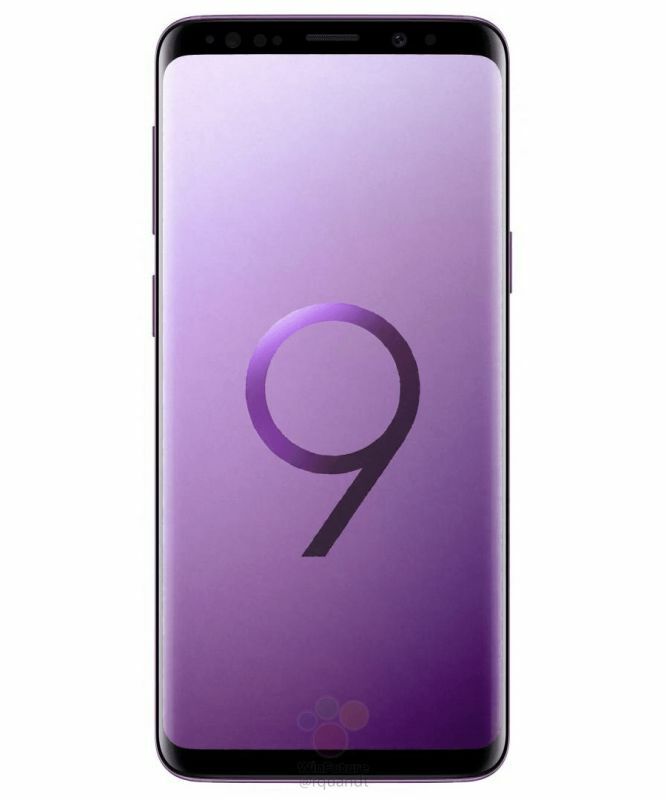 As per the leak information, the Samsung Galaxy S9 is all set to appear at the 5.8-inch Super AMOLED Infinity QHD+ display with a Plus model looking at a 6.2-inch screen. Alongside the new launches, Samsung Galaxy S9 can have 4GB of RAM and 6GB of RAM respectively. The two phones will be going to support 64GB of onboard storage with up to 400GB additionally via micro SD cards. The units will be going to witness a 3000mAh and 3500mAh battery with wireless charging and fast charging in additional features. European and Asian models will be going to see the usual Exynos, while the Snapdragon processor can witness in the other markets; though, nothing mentioned for the Snapdragon processor variant. 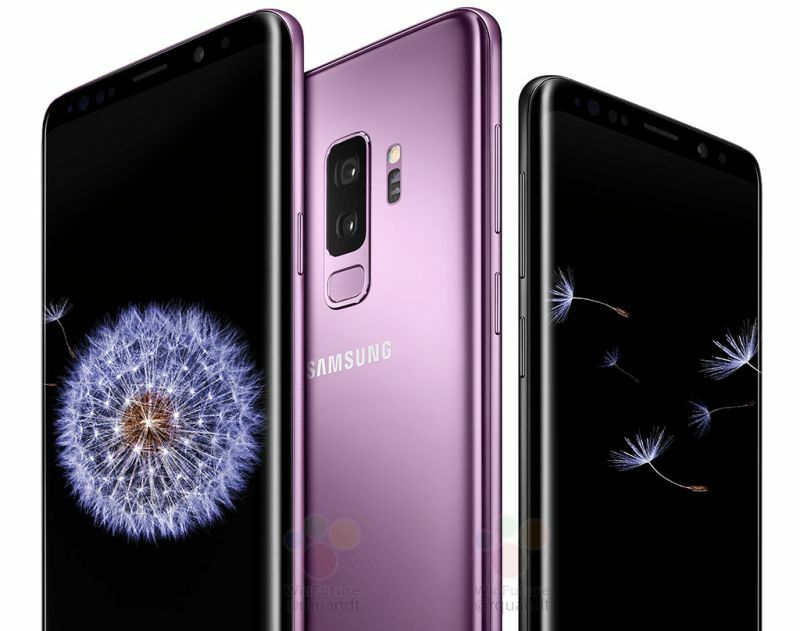 Although, the leak states a Snapdragon 845 which is very crucial features for the Samsung Galaxy S9. Laser focus and OIS are also said to be part of the optics for the side of this front cameras which also on the 2 sides boast of an 8MP sensor with a f/1.7 aperture. Lastly, the leak also confirms three color variants — Midnight Black, Coral Blue, and Lilac Purple, and these smartphones are all set to ship with Android Oreo out of the box. The phones are all set to support the IP68 rated water and dust proof housings, Iris scanners and fingerprint sensors as usual. A stereo speaker is going to be present here. At the same time, this leak is as of now regarded as a rumor because still there is no official confirmation on the same. 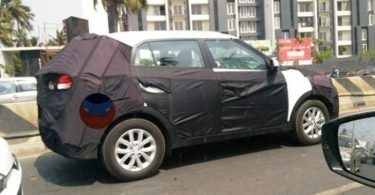 So all gadget lovers have to wait till 25th Feb 25 when they can witness the actual specs that can be confirming this leak’s status. 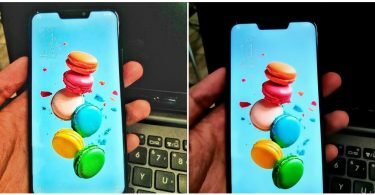 Check out the Samsung Galaxy S9 and Galaxy S9+ images which were leaked by WinFuture .